Veilcoin, what it is, and why you want it. thus providing an efficient way to transact large amounts of currency without the trails that Bitcoin and other alternate coins use in a completely decentralized manner. 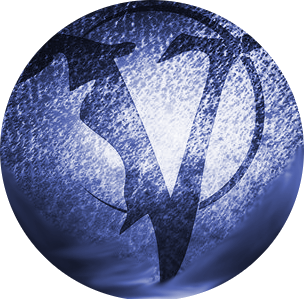 With Veilcoin you will have the security you need, backed by a team and ToR network that you trust. it will be referred to in the future as "VeilCall" for community clarification purposes. We are not sure if this portion of our code will be immediately open source to protect our miners and investor's assets (our stance on open source is subject to change). 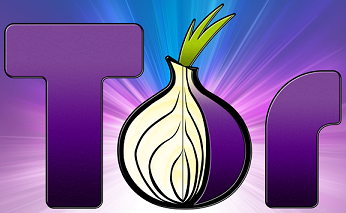 Tor is a network of virtual tunnels that allows people and groups to improve their privacy and security on the Internet. 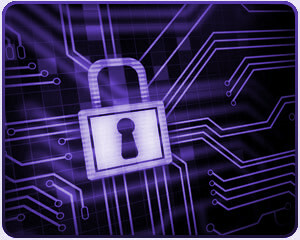 It also enables software developers to create new communication tools with built-in privacy features. Veilcoin's blockchain will be protected from observation during every stage of your wallet use. Whitepaper substantiating the need for Veilcoin in comparison to Bitcoin. or used as a regular phone. Protection against intruders, and rival businesses. Ninja launch is to give the crypto community an even chance, if you found us first then that's your advantage. 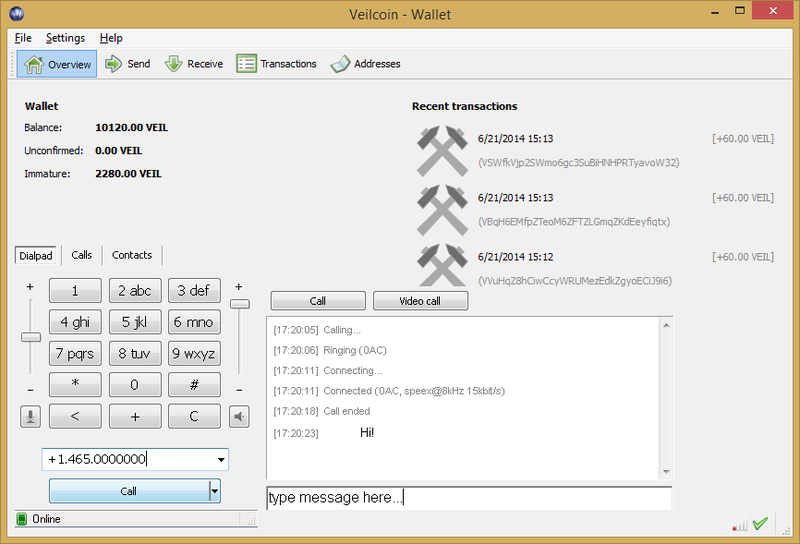 Nodes are built in, try wiping out your Veilcoin folder and re installing. Make sure to allow it through your firewall. irc channel? Mining pool? lets get this show on the road! 20 gh nethash without a pool??? LoL truly anonymous, all peer list shows *.onion instead IPs. LoL. I have one R9 270. Ping is truly decides on low diff. OCminer will be providing a suprnova pool for us shortly, he has a great OPS team for pools.